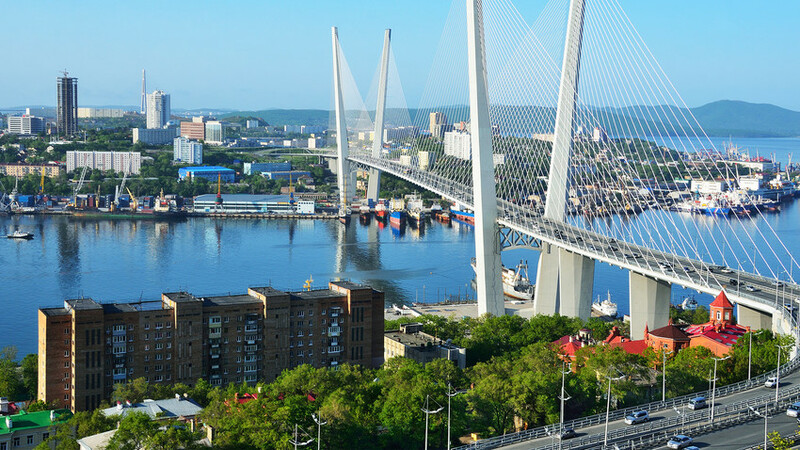 The Far East and Kaliningrad regions will compete with jurisdictions in exotic locations to attract international investors. Unexpected competitors to popular offshore zones, such as Cyprus or the Cayman Islands, will soon appear on the easternmost and westernmost shores of Russia – Oktyabrsky Island in the Kalinigrad Region, and Russky Island in the Far East. State officials say they will begin operations as early as September or October. The location for these “special administrative regions (SARs)” is not accidental. 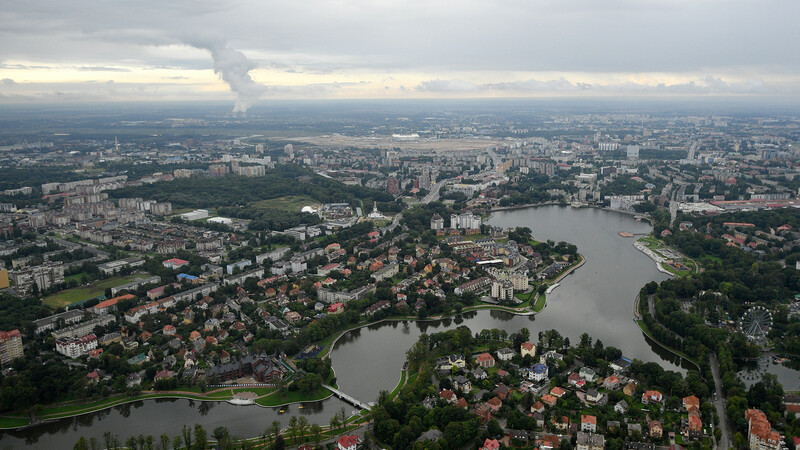 First, both islands have figured prominently in major events over the past six years: Russky Island welcomed the APEC summit in 2012; and Oktyabrsky Island hosted four World Cup matches. Second, these locations cater to a targeted group of potential investors, said Roman Blinov, head of the analytical department of the International Financial Center in Moscow. “The offshore zone on Russky Island seeks to attract our neighbors from Asia, while the zone on Oktyabrsky Island hopes to welcome European businessmen and investors,” he noted. 2. What companies can register? The new offshore zones were originally planned as a way for Russian-owned funds abroad, especially those facing the risk of sanctions, to return home. For now, only legal entities registered abroad can apply for residency in the SARs, including foreign companies. Firms registered in Russia will also have the opportunity to re-register in the new offshore zones in the future, but not now. Authorities fear a massive influx of domestic businesses. The SARs will not register banks, non-credit financial organizations and payment systems operators, and will welcome only those businesses that were initially registered or established in a country with membership in the Financial Action Task Force on Money Laundering, or Moneyval (Committee of Experts on the Evaluation of Anti-Money Laundering Measures and the Financing of Terrorism). Only companies created no later than Jan. 1, 2018 will be able to apply for registration. In addition, residents will be asked to invest 50 million rubles ($784,815) in Russia during the first six months following re-registration. 3. What kind of benefits do residents get? Like in any offshore zone, businesses registered in the SARs will enjoy favorable tax rates (0 percent on dividends and 5 percent on sales of assets), and will be able to re-register quickly at minimum cost and with fully reserved rights and obligations. Authorities also made amendments to the Code of Merchant Shipping to allow vessels owned by foreign citizens and legal entities to be registered in the Russian Register of Vessels, and to sail under the Russian flag. On the other hand, Russian authorities changed their mind on allowing companies to transfer money from the offshore zones to foreign bank accounts. As Kommersant reports (in Russian), the Central Bank is strongly against this because the state’s objective of capital repatriation was not sufficiently considered. 4. What’s in it for Russia? According to experts, the majority of Russian funds are located abroad, so the new offshore zones will facilitate the repatriation of assets to Russia from risky regions (such as in the West). Many companies are already experiencing problems due to sanctions and might further fall victim to them in the future. Offshore zones can offer a way out, says Natalia Kuznetsova, vice president of corporate and legal practice at O2 Consulting. Still, Russian offshore zones won’t meet the expectations of those foreign businesses that prefer to move there in order to keep their business information secret. “Russia has been a member of the international convention on information exchange for a few years,” said Kuznetsova, stressing that banks will still hold all relevant information, and it will be difficult to avoid a certain amount of disclosure. Ivan Kapustyansky, head analyst at Forex Optimum, an online brokerage service, believes there is a chance that these offshore zones will succeed. “If the authorities do not discredit themselves, failing to meet the trust of businesses, then the project has a chance to achieve its goals and become a catalyst for economic growth in Russia,” he says. Which professionals are in high demand in Russia? To what extent will the Russian economy profit from the FIFA World Cup? Why is Russia selling off its U.S. bonds?